A new campus group called Campus Connections aims to enhance relationships between students of all class years through a peer-to-peer mentoring program. The founders, Hans Weaver, who graduated in May, and David Zehr, a sophomore, hope this new initiative will encourage campus diversity. Jan Zawadski, a German international student who graduated in May, and his vision for a more integrated student body inspired the program. Zawadski delivered a convocation speech last semester about the “Menno Wall,” which he described as a barrier between Mennonite and non-Mennonite students. In an editorial piece following Zawadski’s speech, Ariel Ropp, spring 2013 editor-in-chief of the Record, broadened the discussion to other barriers as well. She addressed divisions between groups such as domestic and international students, athletes and academics and men and women. An official Student Senate committee will oversee Campus Connections, with representatives from each class and advisors from Student Life. Getting involved as a mentor or a mentee is an open application. The only requirement is a short survey to gather information intended to help assign the pairings, asking for information such as class level and personal interests. The program will pair freshmen with juniors and sophomores with seniors. Weaver and Zehr both indicated that, ideally, the pairings would be long term, lasting for the duration of the upper-class mentor’s time at Goshen College. After the initial pairing, there will be an assessment of its benefit and usefulness. Whether that assessment will happen at the end of the semester or the end of the year depends on when the pairing was initially made. 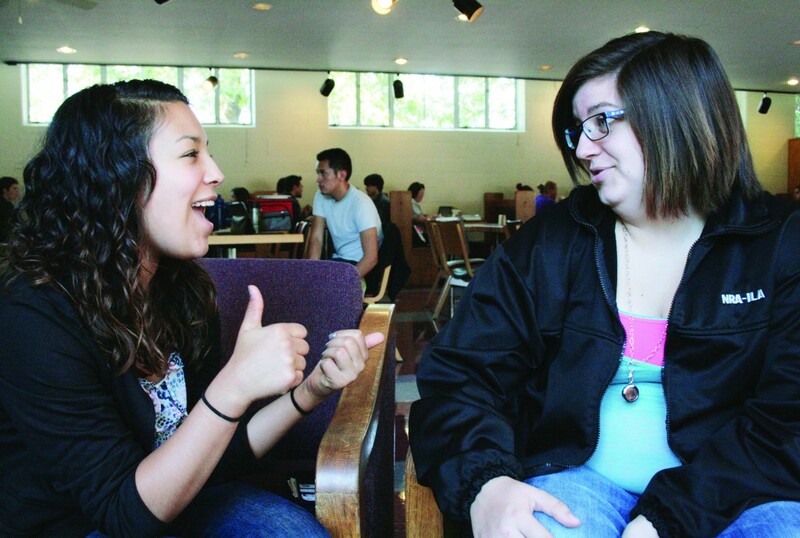 There will be two or three Campus Connection events each semester, bringing all the mentor-mentee pairings to meet with each other. There will also be incentives for the pairings to spend time together one-on-one. Weaver gave examples such as Java Junction vouchers, bowling passes or tickets to Campus Activities Council events.